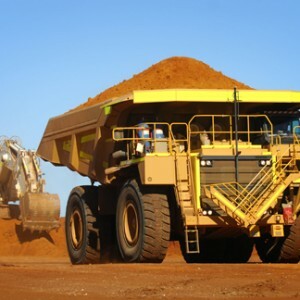 Extreme loads and long hours take their toll on heavy duty mining equipment like bulldozers, excavators, loaders and haul trucks—and environmental regulations only increase the challenges. We offer premium products that not only meet but exceed those demands. We know the harsh operating conditions you face daily can cause engine wear, corrosion and oxidation. 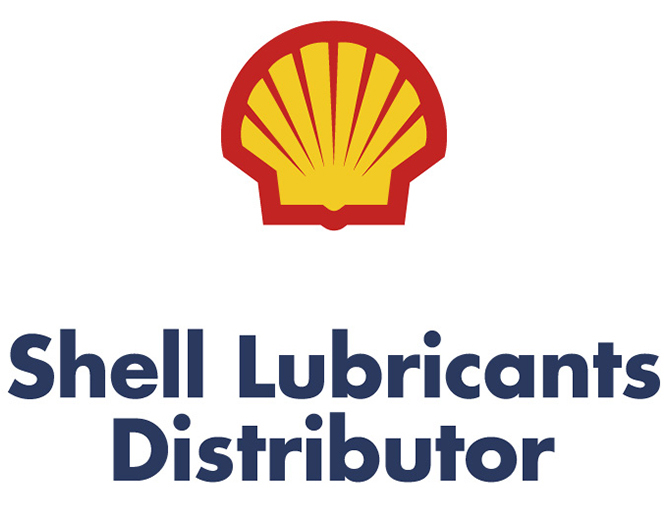 With the often high production volumes you experience, it’s important that your machinery is lubricated with high-quality lubricants and properly maintained for continued use and efficiency. 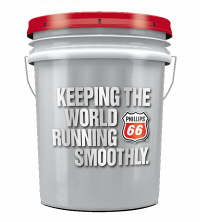 Give your equipment the protection it needs with Phillips 66 Lubricants and Shell Lubricants. 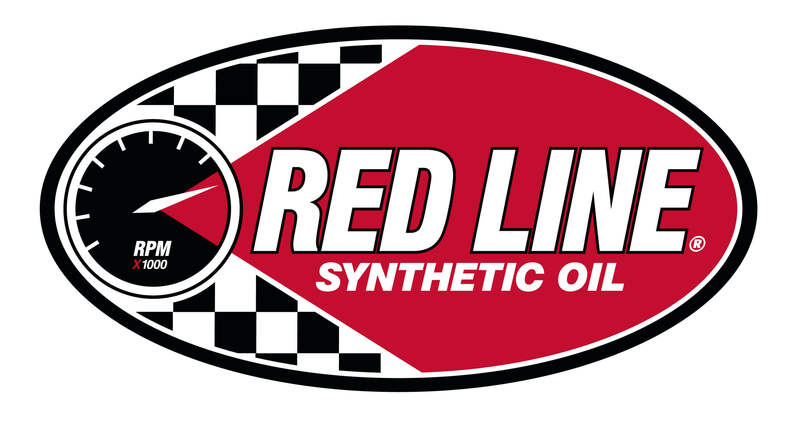 Premium Synthetic Blend API CJ-4 Diesel Engine Oil; Fortified With Liquid Titanium® Protection Additive. 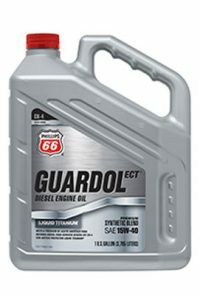 Caterpillar TO-4 Fluid For Off-Highway Equipment. Construction and Off-Road Equipment. Extreme Pressure. Lithium Complex Grease. 3% Moly.